Hello everyone! I've been playing around with Paul's level editor for the first time and this is the result of it. Something I'm calling Rupture Farms Redux. 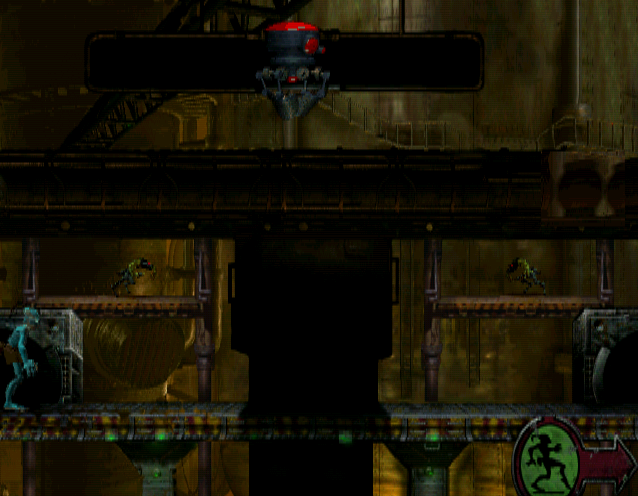 This level is a remix of the original Rupture Farms. 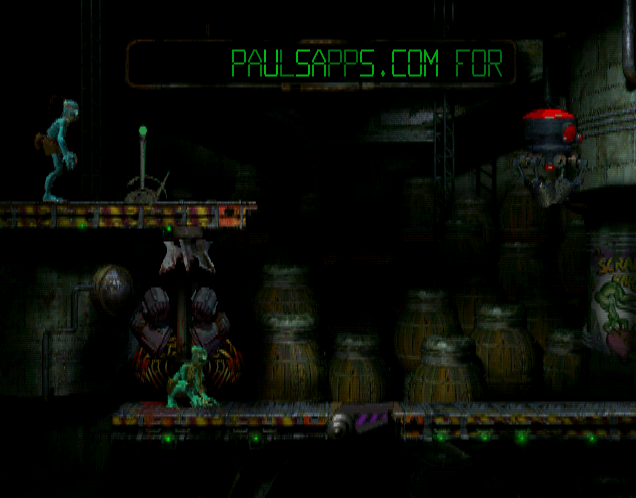 My goal was to make a level which would not have seemed out of place in the original Abe's Oddysee. 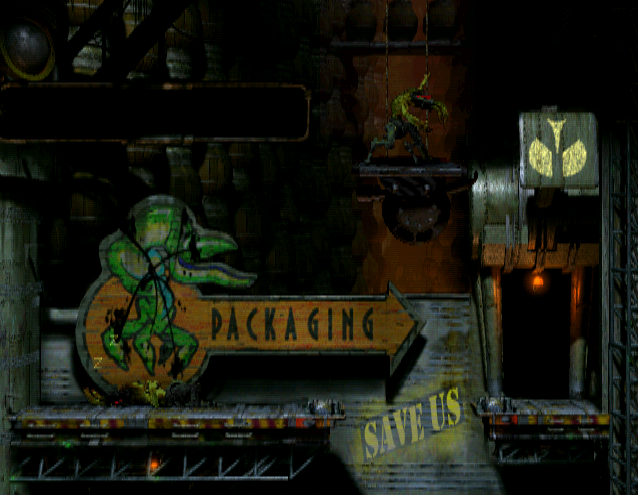 As a result, the level is mostly comprised of reused assets from the original level, which I edited using Photoshop. The result can look weird in some areas, but in others can work very well! I tried to make the level fair and challenging, though perhaps too challenging in some of the secret areas. I hope you enjoy it! Please let me know what you think, what could be better, if you want me to make more, if you want me to kill myself, etc. Looks great. Sadly I don't have Oddysee on this computer so I can't download and play, but I thoroughly enjoyed watching the playthrough. 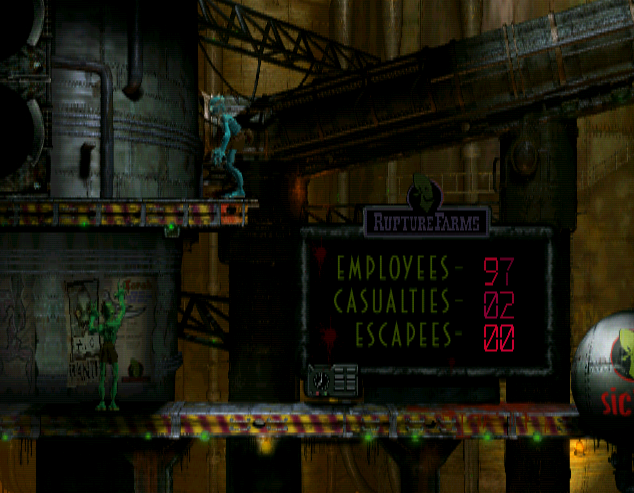 My favourite type of these custom levels are ones that re-use assets and look like they could genuinely be another part of Rupture Farms we never saw in-game. Feels like playing the 3rd Abe adventure or something. Nothing negative to say really! At some point I'd like to play through it myself. i've saved all mudokons! it's really awesome , nice job! I don't really play mods, but this one is tempting, because it looks pretty well made. It doesn't take too long to learn. I like the level. I think to do episode 3 of my custom map series. I have not forgotten those who say evil of my alf's escape 2.0 we noted to me on 2/10 all their criteria so that the result was beautiful.